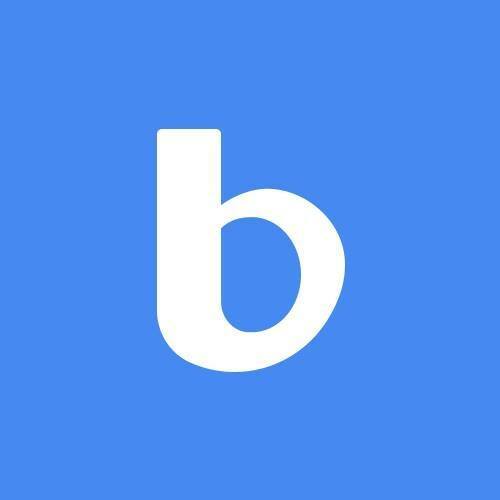 Blinger.io is an omni-channel client support platform. Blinger is an omni-channel client support software platform. Get access to messengers, email and live chat with a single API, interface or integration with helpdesks. Blinger allows you to have conversations with your customers via popular messengers directly in the Blinger interface. Advanced built-in analytics enable you to analyze the quality of your customer service and efficiency of your operators.